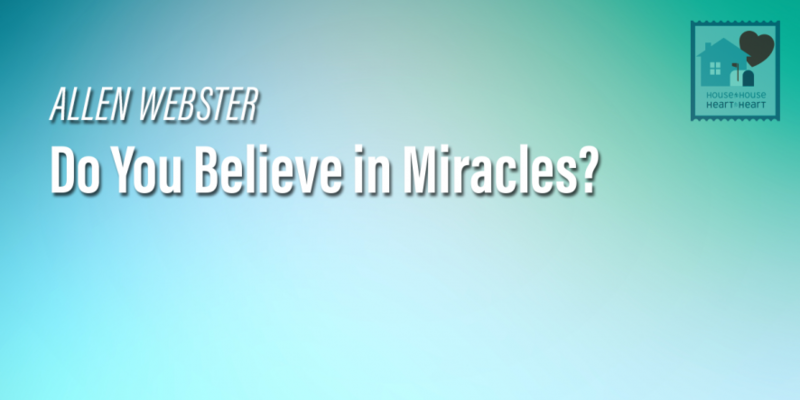 God is still capable of performing miracles but He chooses not to do so in modern times. Miracles no longer have a purpose in our world; they have done all they were intended to do. Men are not able to work miracles today either; only the Apostles and those who directly received gifts from them could perform miracles and only the Apostles could pass on miraculous gifts. Today we have the complete New Testament; we possess something far better than miracles.